Crisps, but good for you! Lightly flavoured kale (cavolo nero), air dried at low temperatures to maintain all the nutritional good stuff. This Tomato & Oregano flavour evokes the punchy taste of a Margherita pizza but with a fraction of the calories, and far more nutrients! - Enjoy as an on-the-go snack, sprinkle on salads, or eat as a side for a 'leafy' addition! 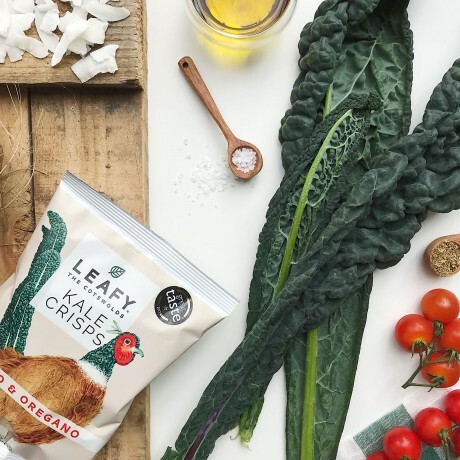 Some great stuff about kale..
Cavolo nero (black kale), sea salt, unrefined coconut sugar ,extra virgin olive oil, dried tomato, deactivated yeast and dried oregano. 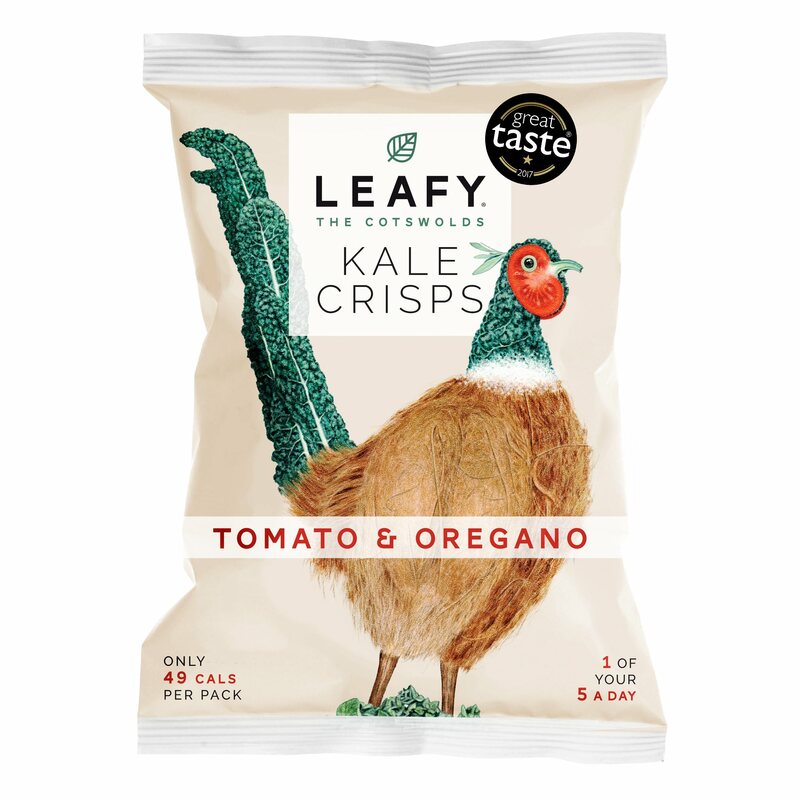 These are by far the best kale crisps I've tried. These are by far the best kale crisps I've tried. The original flavour is my favourite as it taste just like crispy seaweed that you get in the Chinese... but they're 40 cals a pack!